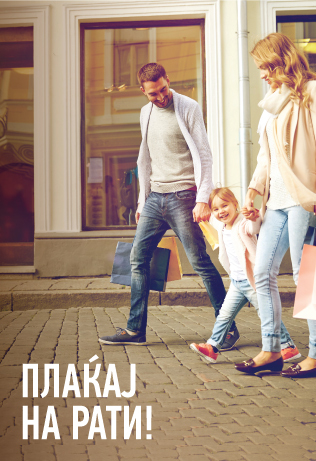 Halkbank AD Skopje offers housing loans secured by a life insurance policy for all clients. You can use the loan for buying an apartment, buying a house and buying a business space, as well as refinancing your exposures to other banks on the basis of a housing loan. The insurance policy provides protection of your property as a result of non-pecuniary similarity, security of repayment and protection of the whole family. The loan secured by life insurance offered by Halkbank AD is fixed interest rate for the first 5 years, the repayment period is up to 30 years, the low rate of total loan costs, WITHOUT cost estimates, WITHOUT costs for approval and WITHOUT costs for early liquidation from own funds, as well as major reliefs in the collateral. Fee for control in the Loan Register: 200,00 MKD ( the fee is paid if the loan is approved).